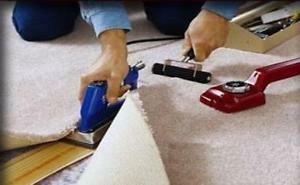 We offer expertise in several repair fields to help you save your carpet and your budget. Carpet cleaning isn't always enough, sometimes you need to fix more than a stain. That's the reason we are experts at carpet repair. Satisfied customers agree, Direct Carpet Cleaning is the first choice in interior cleaning and repair.